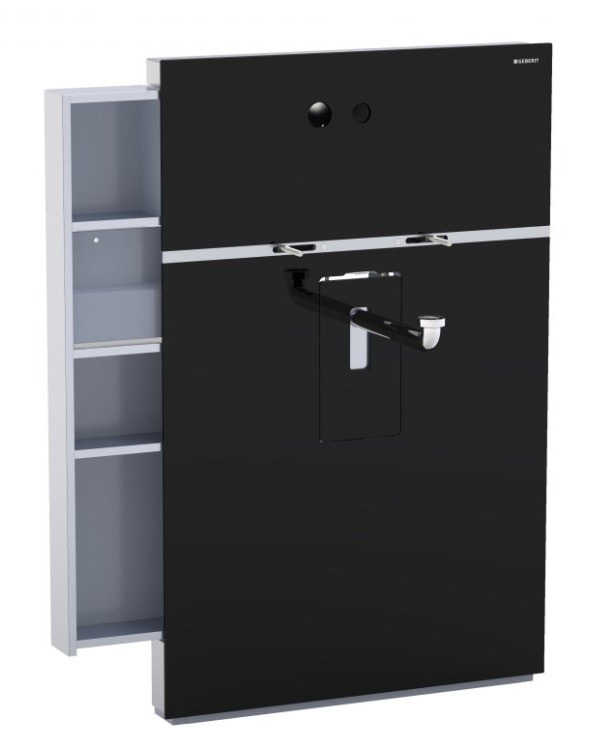 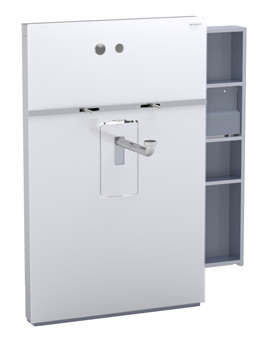 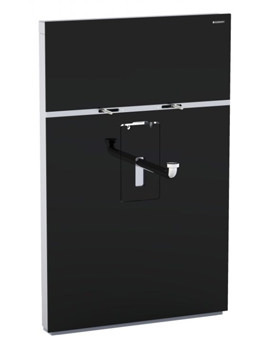 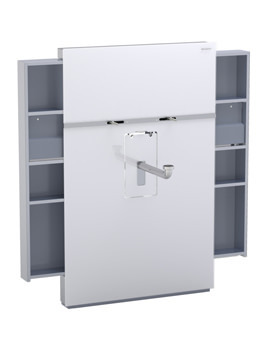 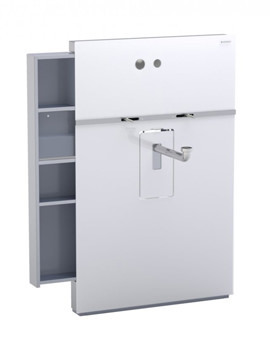 The Monolith Sanitary Module is designed for installation of sanitary ware for both new constructions and renovations. 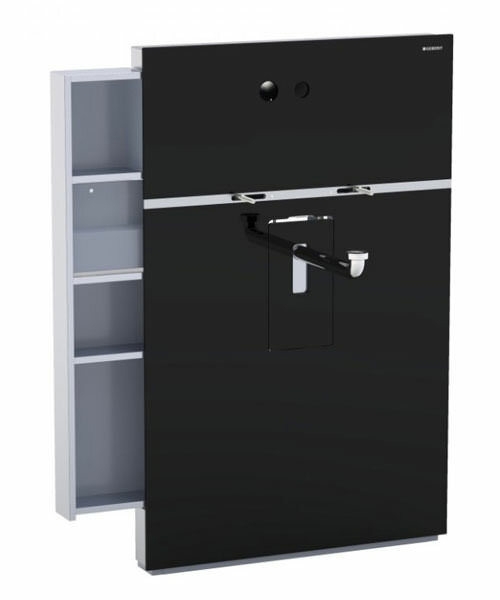 This product needs no structural modifications and can easily be connected to existing pipework and is compatible with ceramics and wall or deck mounted taps. 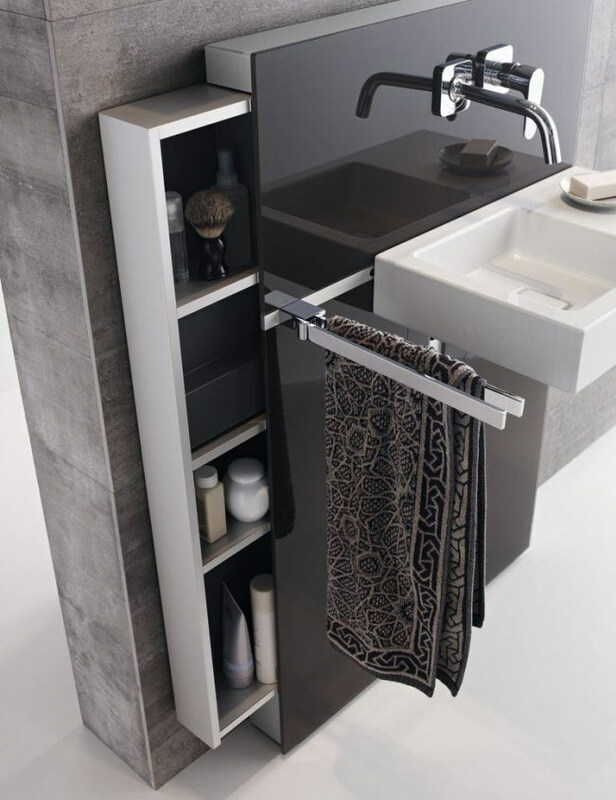 It comes with a drawer and a fascinating exterior with different finishes. A perfect fixture to extend a touch of luxury to any bathroom, it also features a hidden bottle trap and a self-supporting monolith. 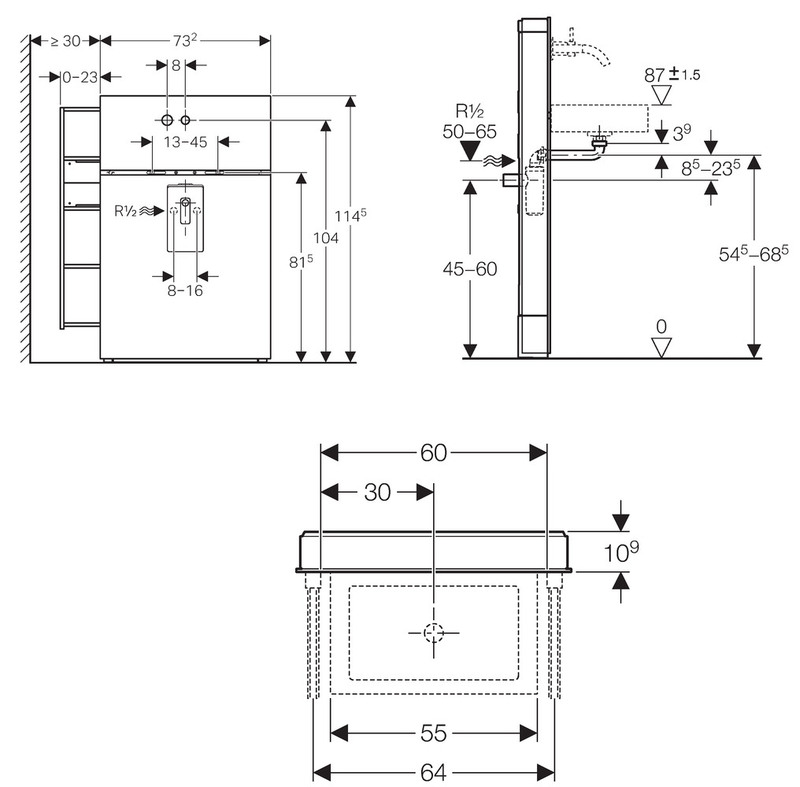 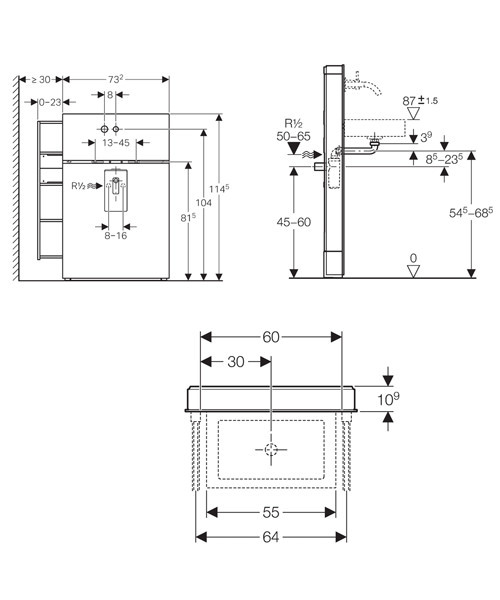 Designed for washbasin installation, you will enjoy the benefits of this unit for many years to come.